A few days ago, 15 of our BFL members arrived safely back in Israel from a difficult but life changing mission. 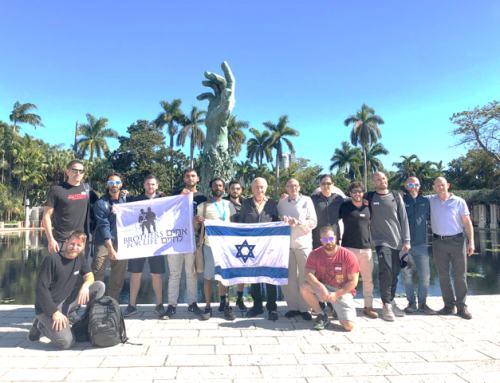 For the fourth time a group of our injured IDF soldiers successfully completed the BFL empowerment challenge trek and after 7 days summited the entire 19,341 feet of Mt. Kilimanjaro. 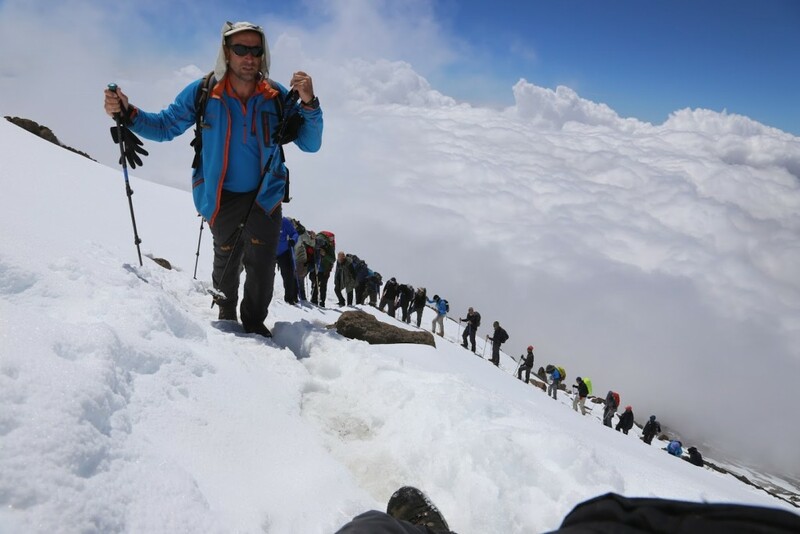 15 wounded soldiers, BFL members, completed this journey in which the spirit must push beyond the body, a journey in which each wounded soldier realizes that there is no such thing as disability and everything is possible. 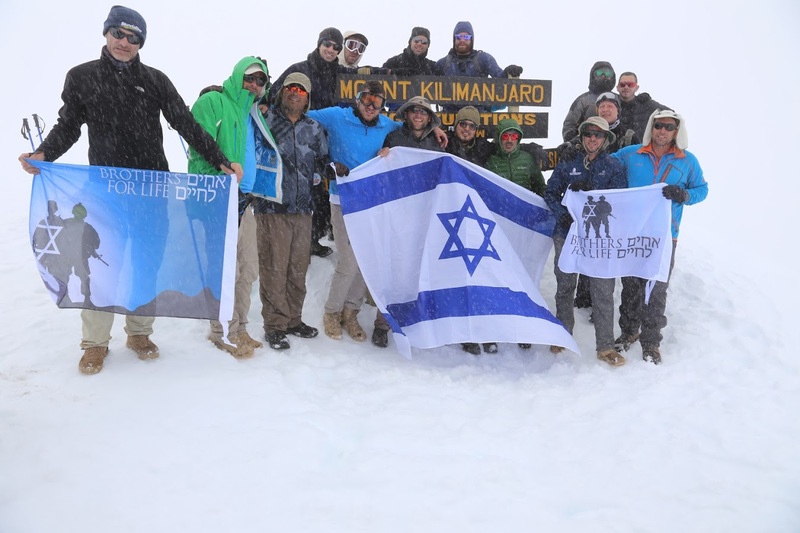 One of the members on this journey was Itzik Berger, who served in Israel’s elite Navy Seals unit. During the Second Lebanon War, Itzik’s unit was sent on a covert mission deep in Lebanon. 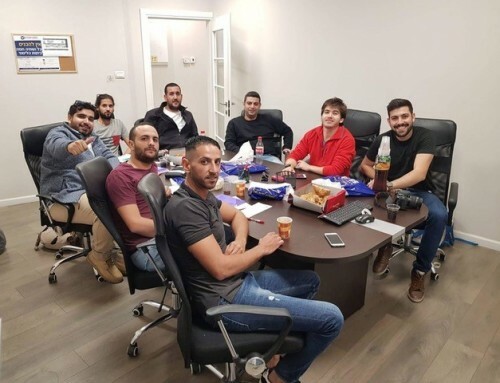 His team was caught in a shootout with Hezbollah terrorists and Itzik was struck in the head by two bullets, critically injuring him. 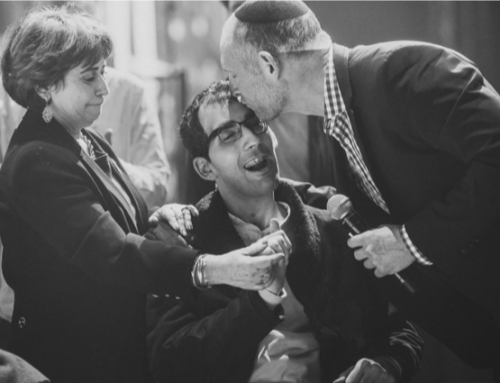 Itzik lost his eye during this operation and suffers from additional injuries in his face. 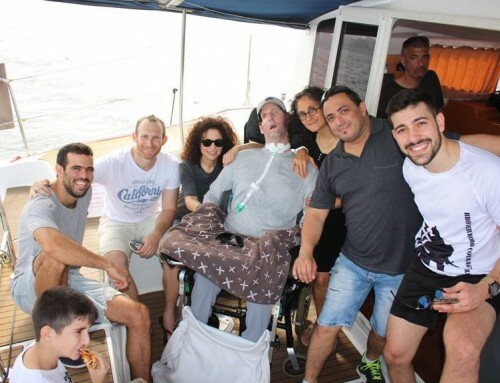 This week, after overcoming many obstacles, Itzik reached the top of the mountain, and he took in the endless landscape. Sometimes we say in BFL, there is nothing more complete than a person who overcomes what many consider to be serious “limitations”. 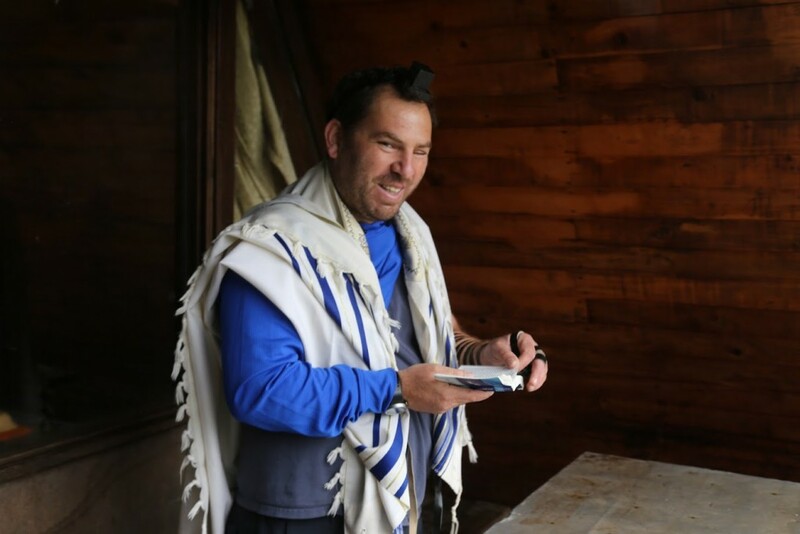 Last week Itzik gazed upon something that most of us will never see in our lifetimes. In the next two weeks, separate BFL delegations will travel to Boston and Mexico City. 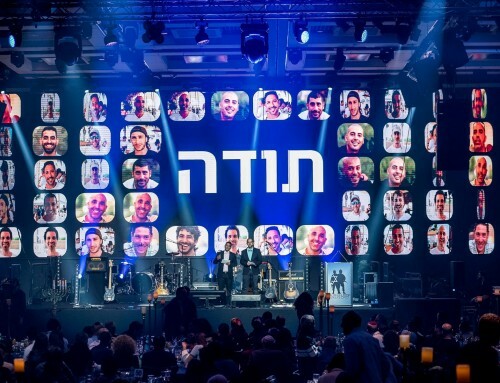 On behalf of all of our members, thank you to our wonderful partners who have worked day and night to create a week of healing and love for the heroes of Israel. Ps. I was about to send this update, literally just got news that a soldier from the Duvdevan unit was critically injured yesterday in Ramallah when a terrorist dropped a stone slab on him from a third floor building. Please keep him in your prayers. His name is Ronen Ben Ilana. Thank you.